Sandhya Patel, Meteorologist for ABC7 News, on building a career in the field of broadcasting and media. Sandhya Patel broke into one of the toughest industries as a minority woman. Twenty-four years ago, when a television viewer tuned into any news channel to get the weather report, the viewer often saw a Caucasian male covering the weather news. Sandhya Patel changed the face of meteorology as she broke barriers with hard work, perseverance and grit to be where she is today. Today, the Asian community still struggles for representation in the media, whether it’s in television or Hollywood. Sandhya proved that it can be done by paving the way as one of the first South Asian pioneers in the industry. 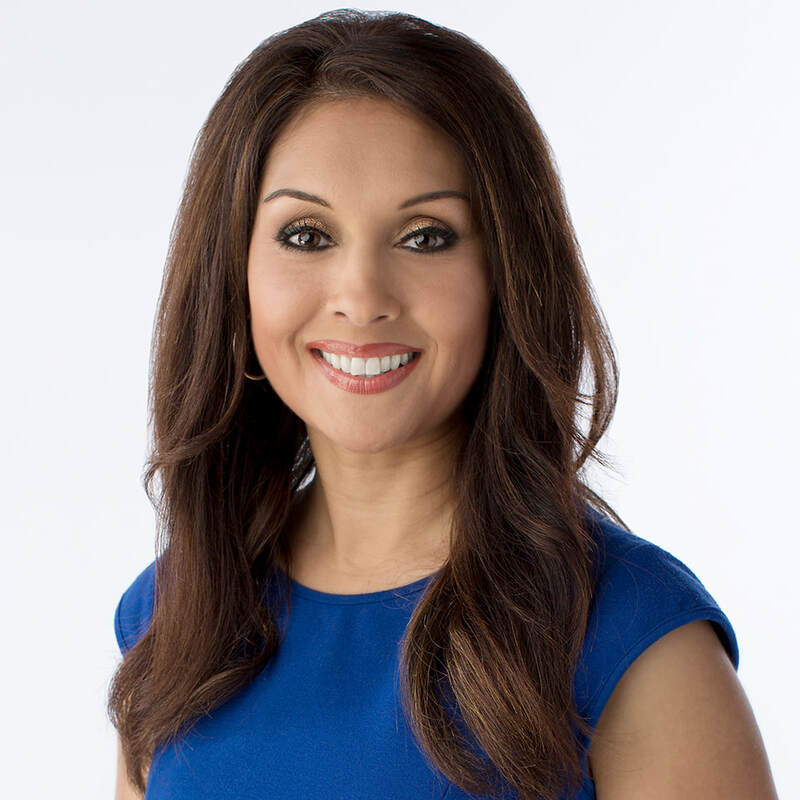 Sandhya Patel is a meteorologist for the ABC7 weather department. Sandhya’s journey in news started in 1993. She is the weekday weather anchor for ABC7 News at 5 and 11 pm. She is a mom to three kids (including a set of twins). She enjoys painting, cooking, biking and watching the sky for the next weather event. You can follow Sandhya at Twitter and Facebook.